Enjoy songs from the past, present and future of Wynonna's impressive 35-year career in the RCU Theatre! 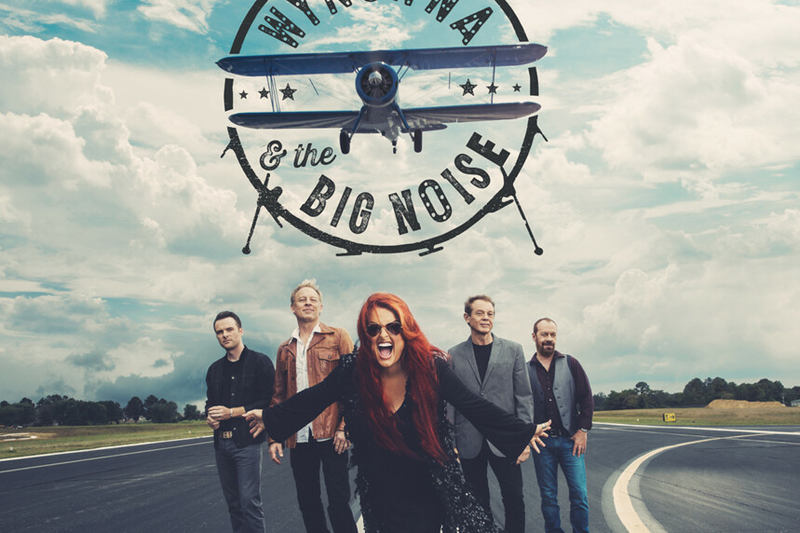 Wynonna and her band The Big Noise, led by her husband/drummer/producer, Cactus Moser, released their debut full-length album in February 2016 via Curb Records to critical acclaim. Wynonna has described the new sound as “vintage yet modern” and a “return to the well.” It’s a rootsy work encompassing country, Americana, blues, soul and rock. The album features special guests Derek Trucks, Jason Isbell, Susan Tedeschi and Timothy B Schmit.